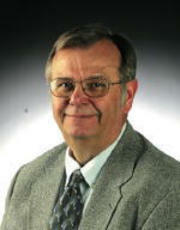 Mel has been a full-time Realtor with Brissey Realty since 1990 specializing in residential sales in the Dubuque area. Mel is a prior hospital administrator. If you want a no nonsense professional approach to real estate sales, Mel is the Agent for you.